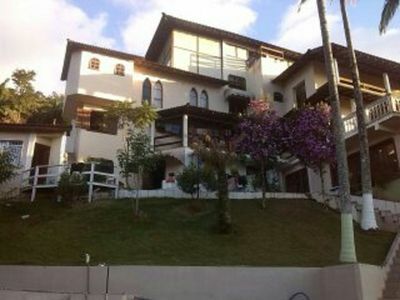 Mansion finely decorated and equipped, against the blue and crystal clear sea of ​​Jurerê International, with 4 suites, 4 suites, 6 parking spaces in the basement, elevator, large kitchen, Goumet space with barbecue, bar overlooking the sea, Solarium, master suite with dressing room and views of the sea, home cinema, air conditioning in all rooms, fireplace, pool, heated Jacuzzi and dependence employees. 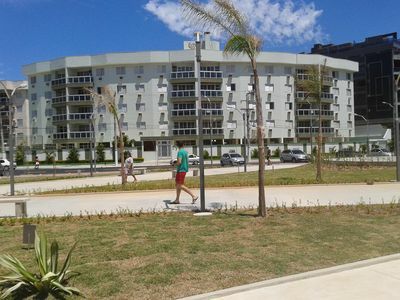 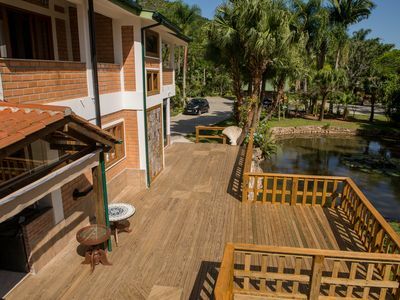 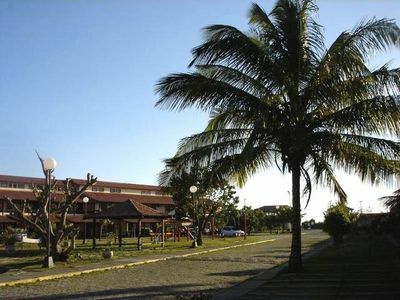 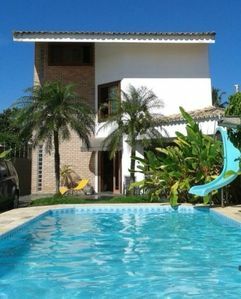 One of the most desired views of those seeking the best in Florianopolis. 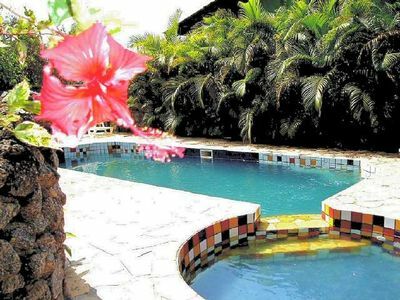 Cozy beach house with pool near the head office and infirmary. 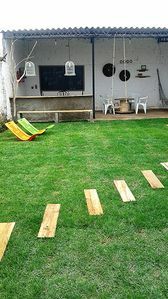 Great for relaxing with family, get-togethers and enjoy nature! 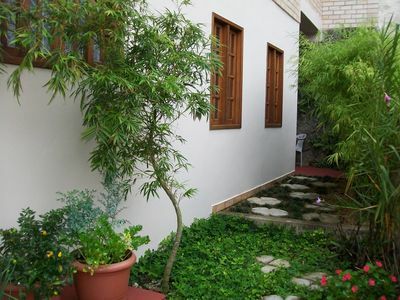 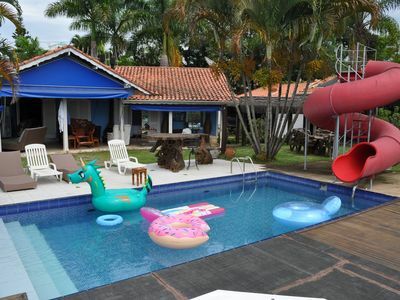 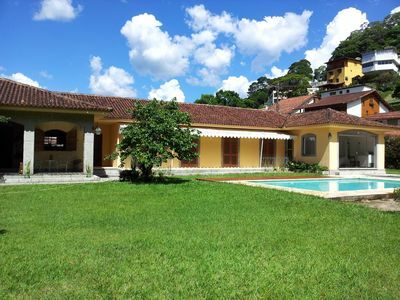 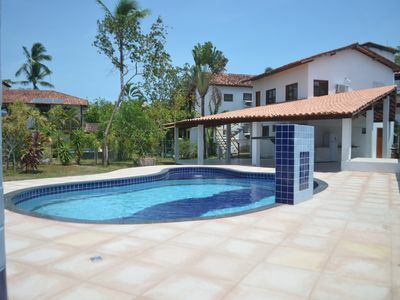 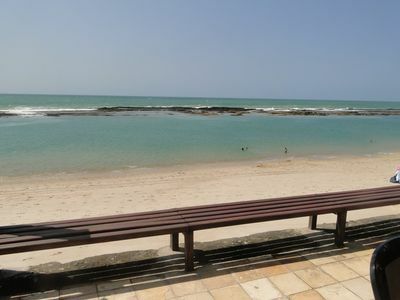 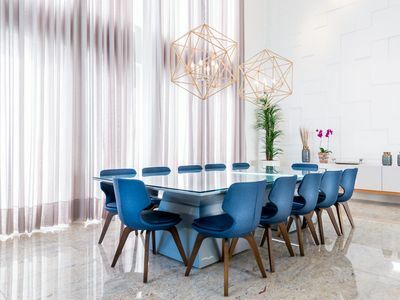 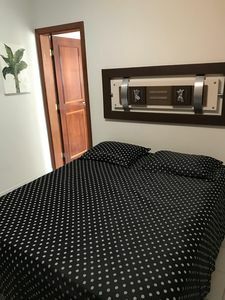 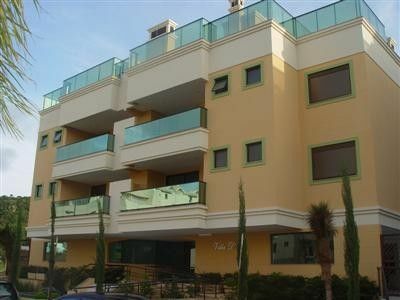 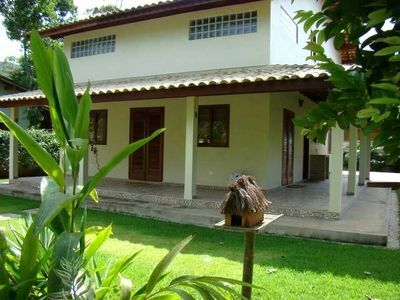 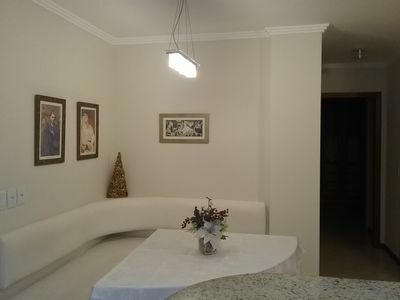 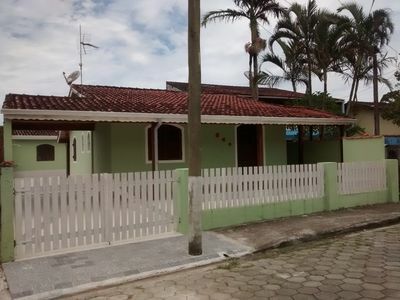 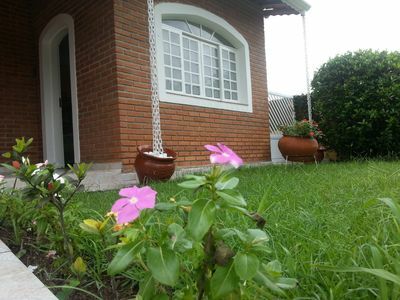 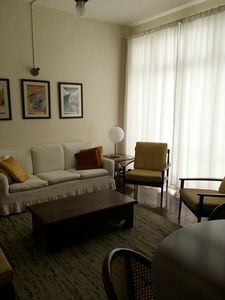 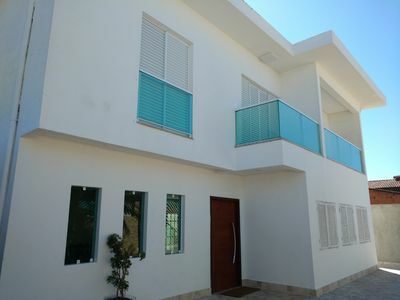 Casa Confortable Sitio in the Condominio Porta do Sol, 25 minutes from Alphaville!